557 Premium: We continue the discussion of getting custom fit for your golf clubs to improve your consistency and your game. This time we head to Boston to speak with the US Vice President of the International Club Makers Guild, Frank Viola. This time we discuss the various components of the club and how important it is to not concern yourself with popular brand names, but to focus on getting the right parts that work best for you. We also talk about pricing variations of custom club making vs off the shelf clubs. Our host, Fred Greene, doesn’t understand what all the numbers mean in a computer print out from a launch monitor after comparing five shots each with a blade 6 iron vs a cavity back 6 iron created by the same manufacturer. Frank explains the significance of each number and teaches Fred on which are the most important results in selecting the right club. Want to watch the full interview and see some of her work? 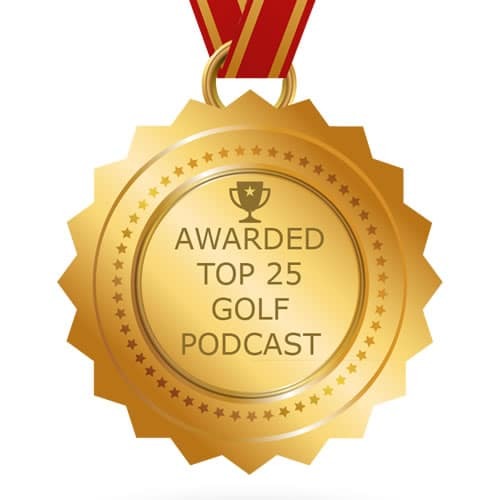 Check out the complete conversation at GolfSmarter.com or our YouTube.com/GolfSmarterTV channel. This episode is brought to you by GolfOvernight.com. If you’re about to take a vacation or golf trip, don’t have your golf clubs slow you down! This trip, have your clubs waiting for you…not the other way around! 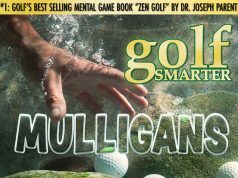 Save 20% when you use our exclusive promo code “gsmart” at GolfOvernight.com. 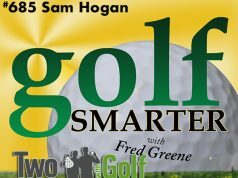 Click on the ad at the bottom of the page at http://GolfSmarter.com and use the promo code “gsmart”. Next article558: Meet The 19 Handicapper That Played In A Country’s Open…And Lived To Tell Us About It!